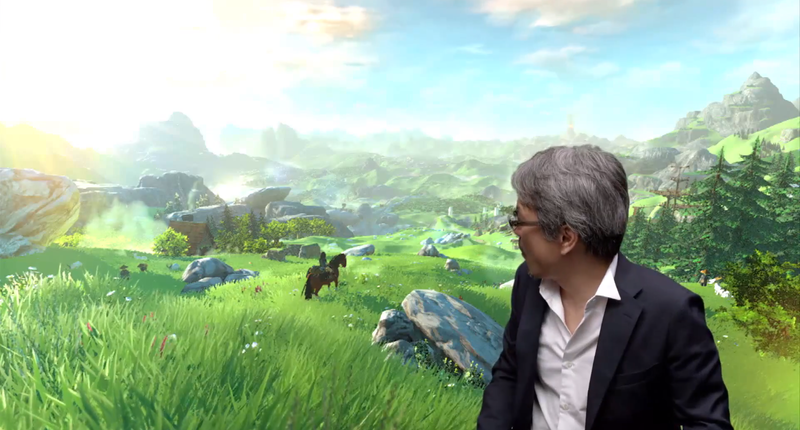 At Nintendo’s Digital Event, we got our first look at the new Legend of Zelda coming to Wii U. The visuals look really good. It was stated that they are making this installment more free than others by making it open world. There will be no more clear boundaries, entrances, or exits. The player can choose wherever they want to go. This is something that they’ve been wanting to do with the Zelda series for a long time, and now with the power of Wii U, they can accomplish this goal. The style is kind of similar to that of Skyward Sword, but this time it will be in HD. This installment will be releasing sometime next year. Would have preferred a more realistic look, but this art style works fine. Gorgeous visuals and animation is supreme. 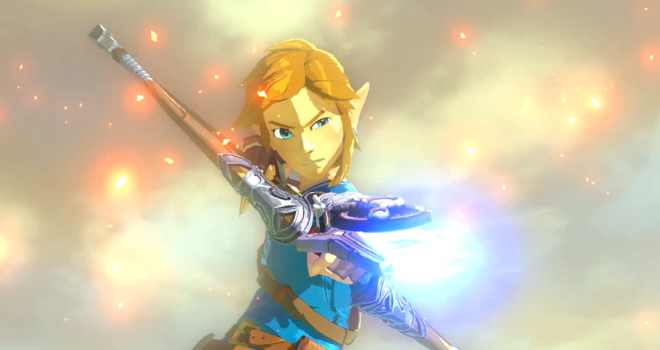 i don’t get why people expected a ‘realistic’ look, almost all the zelda games have bright and colorful art styles, when i think of zelda, i never think of realistic art styles with dull colors. Realistic styles and dull colors are two different things. Just because something is bright and colorful doesn’t make it look unrealistic, nor does it stop it from looking or feeling dull. Sonic Boom has bright colors all over the place and is the dullest-looking thing I’ve seen in years. Not only that, the Zelda games that have sold the most are the ones that have more realistic styles such as OOT and TP. Zelda games that swing too far on the cartoony-end like SS and WW didn’t do as well. For an open world style game this art style works best. For a traditional dungeon-style game, the E3 2011 demo would have been better.